​Claudio Ranieri believes Fulham must make signings in the January transfer window if they want to avoid Premier League relegation this season. Ranieri arrived at Craven Cottage to replace Slavisa Jokanovic after Fulham's 2-0 defeat to Liverpool last November and believes that bringing in new players could be a possible solution to Fulham's relegation battle. 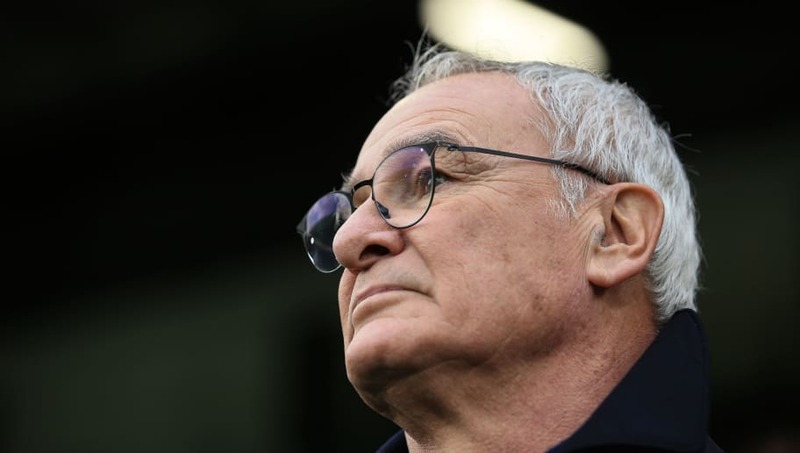 Asked if he thinks Fulham could survive without bringing new players in, Ranieri said as quoted by ​Sky Sports: "No. I think we have to bring somebody in to survive. "I think it will be a very good boost for all of my players. We are looking in every direction, we will see what happens. The transfer market is open. We are ready to take something that can help Fulham." Ranieri, however, refused to state the names of potential signings that the club may be looking to bring in. He added: "We are looking in every direction, we will see what happens. The transfer market is open. We are ready to take something that can help Fulham. "But I won't speak about names, I'm sorry." After bringing in a number of players in the summer, including André Schürrle, André-Frank Zambo Anguissa and Jean Michaël Seri, Fulham parted ways with Jokanovic after recording just one win in the 12 matches he had taken charge of before Ranieri's appointment. Anguissa and Seri in particular have struggled to adapt to the challenges of the ​Premier League, and have found themselves on the bench at different times during the course of the season. This weekend, Fulham travel to Burnley in search of a crucial win that would cut the gap between themselves and their opponents, who sit in 16th place, to just one point. In the reverse fixture, Fulham ran out 4-2 winners as Jokanovic recorded his first and only win in charge. Rainieri will need to find a way to stop his team from conceding goals, crippled with a goal difference of minus 28 having let in 47 goals so far, if they are to have any chance of survival.